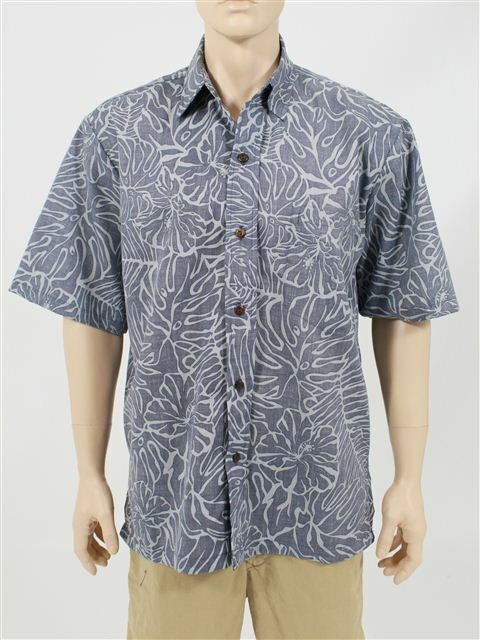 This is a standard aloha shirt with reverse fabric. 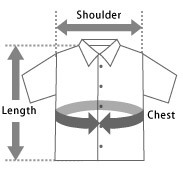 The buttons on this Aloha shirt go all the way up to the collar and there is also a pocket on the top left. Good Times produces unique island-style fashions and manufacture exclusively on the islands with attention to quality and craftsmanship. Their customers include retail stores, department stores, and hula schools in the U.S. and Japan. With a history and experience of over 40 years, they are the best at what they do.